Most modern JDMS specially hybrids come with emergency puncture kit now rather than spare tyre to minimise weight. 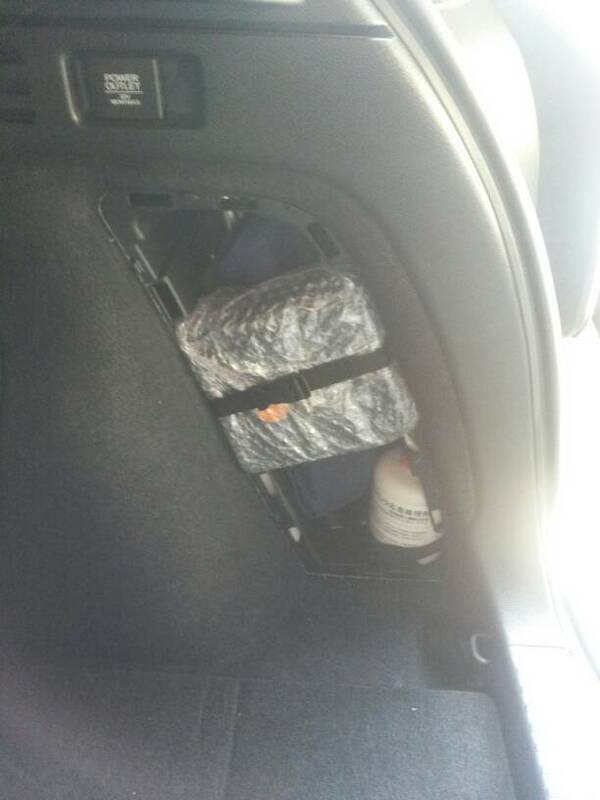 It is located in the upper right side in the trunk. Guys is Honda sensing technology useful in Lahore? There are two Vezel's one with it and one without it. I would personally say not much use here specially if you don't travel much on motorways and specially if you're gonna be driving mostly yourself. If there's significant price saving then don't think twice and get without sensing. Yes and in city driving it would be hassle rather then blessing right? Thank you bro. If I get one I will definitely share it here. I guess newer chassis don't get error codes now. Actually the new features in Honda sensing tech includes lane departure warning lane keep etc might be a hassle in city driving that's what I am worried about. Haha thanks now in next week deal will be finalised. If I get a price difference of around 2 lakhs then I will prefer the non sensing one. I m a new vezel owner and have few issues. 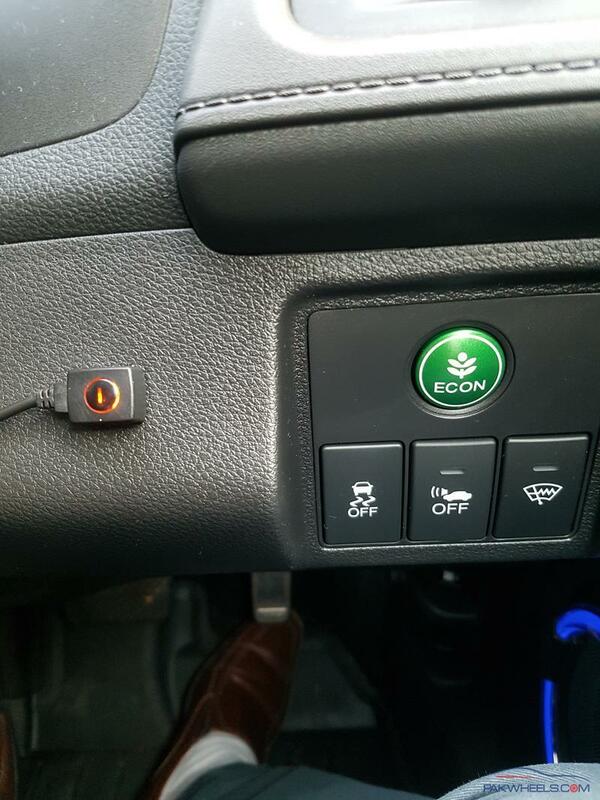 What is the small red lighted button to the left of the econ button? I was told by the previous owner that it was a microphone. But seems unlikely. It can be pressed but nothing really happens. Havent seen this in any other vezel I ve seen. Thanks. Tried it but no luck. I'm the 3rd owner and unable to find out howhat it was when imported. However I found out that there is a Japanese camera system in place which doesn't function. One in the rear and another cam close to the rear view mirror, facing the front. I believe this button has something to do with this cameras as you said. The active rear cam is fitted later it seems. Unfortunately the technician who had a look at it couldn't figure out how to activate. Any ideas?